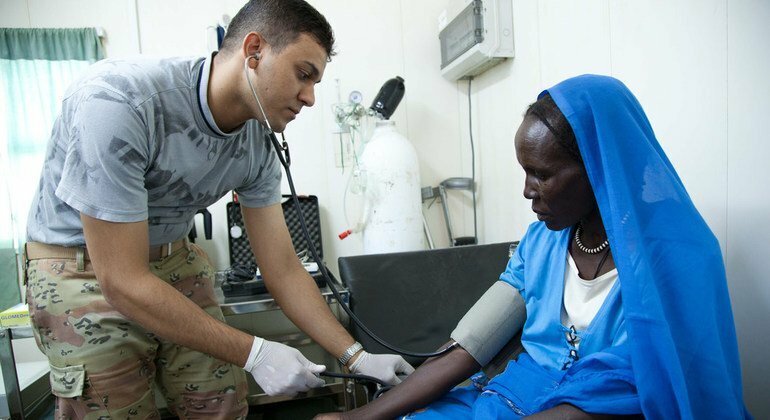 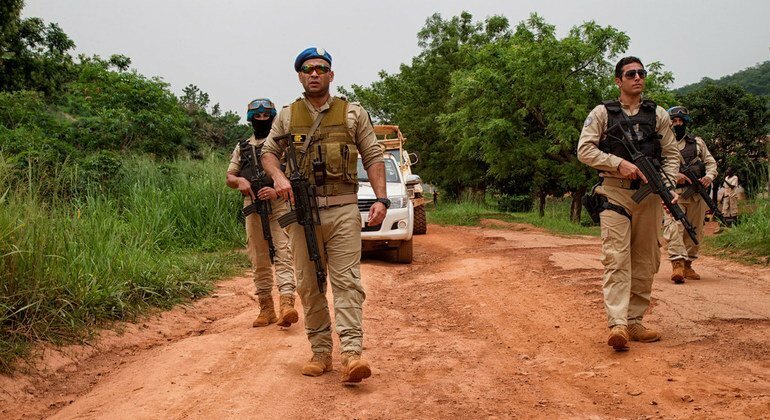 Youssif Shalabi, an Egyptian serving with UNAMID, on patrol in Um Kadada in North Darfur in September 2011. 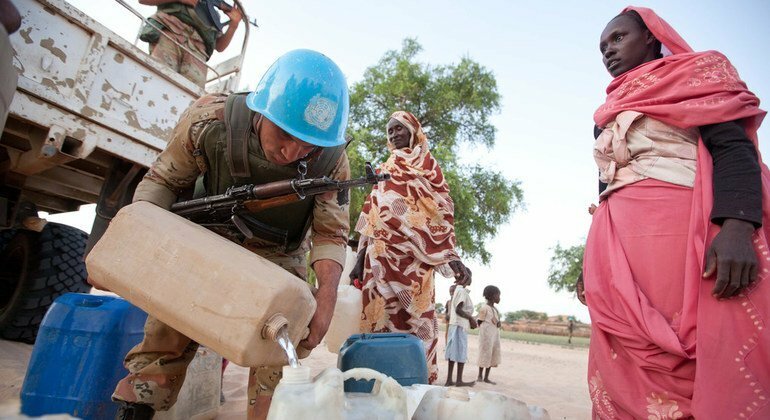 Egyptian peacekeepers with UNAMID distribute water and flour to the local population in Um Kadada (North Darfur) in September 2011. 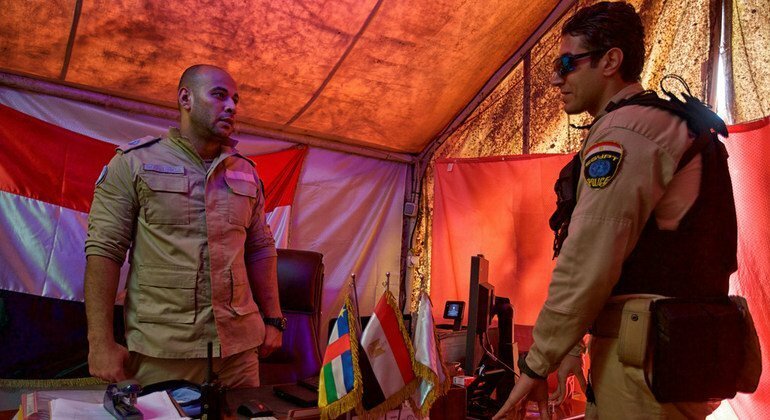 Thirty-nine Egyptian peacekeepers have lost their lives while serving with the UN. 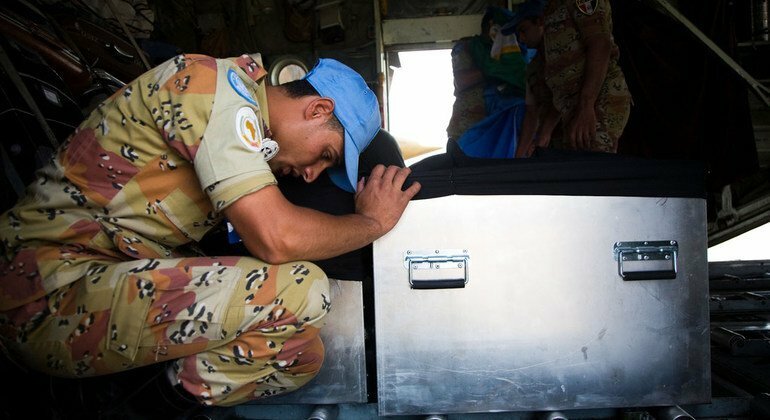 Seen here, an Egyptian peacekeeper prays beside the coffins of two colleagues killed in action in South Darfur in May 2010. 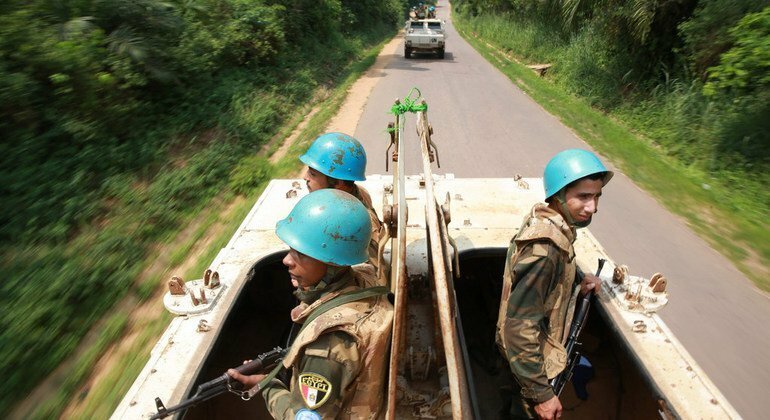 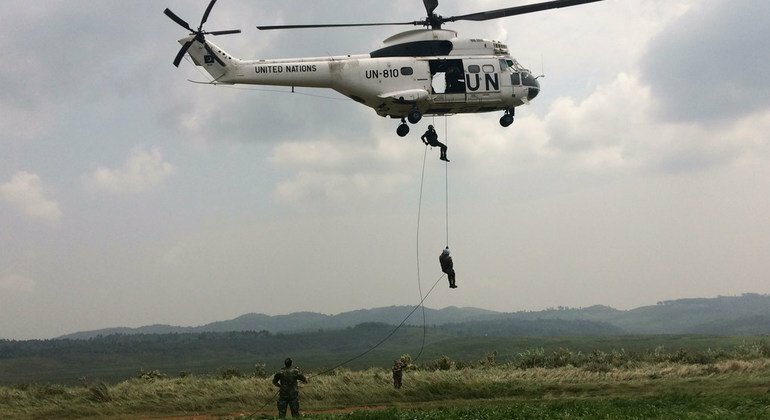 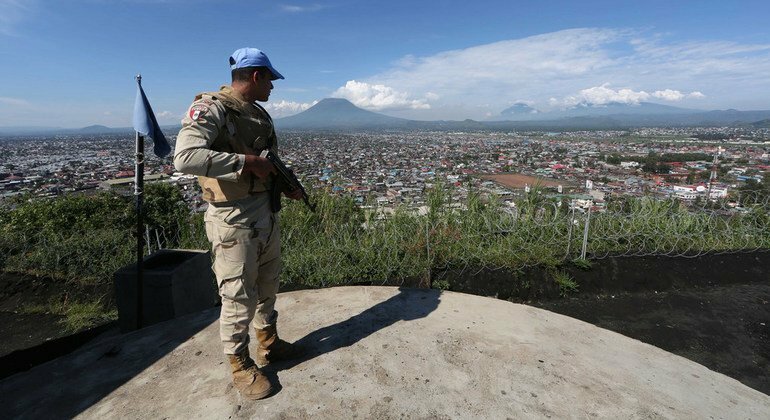 Three other peacekeepers were seriously wounded in an ambush carried out by a group of unidentified armed men. 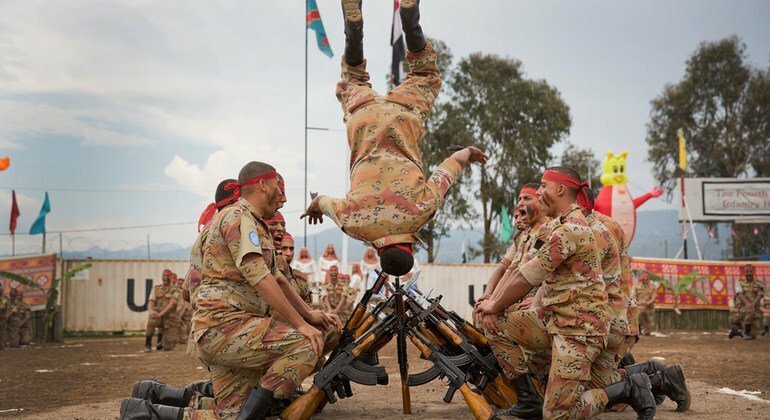 Members of the Egyptian Special Forces perform during a medal parade in Bukavu, DRC, in October 2013.